— Weiss, David J., and Christopher R. Anderton. 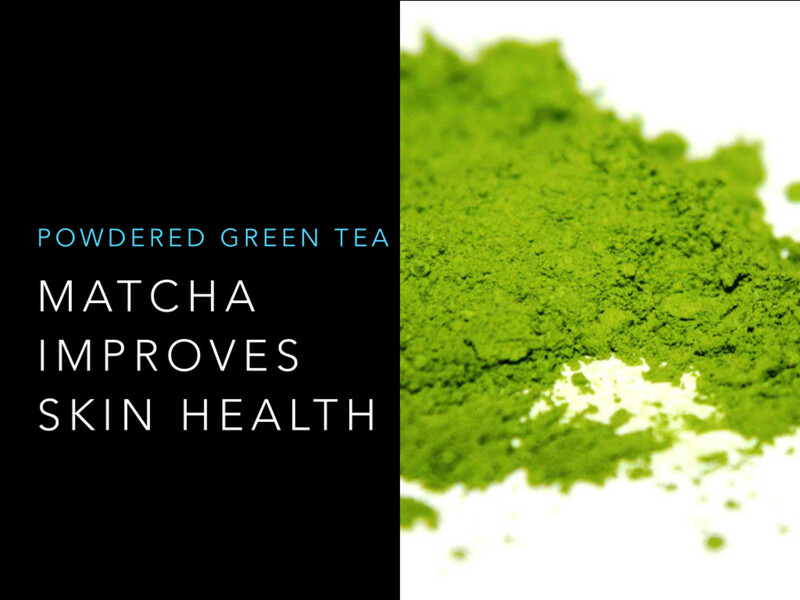 "Determination of catechins in matcha green tea"
True matcha is made with ground tencha. Ground sencha is known as konacha and is not equivlant to matcha. Researchers found that the concentration of the EGCG (antioxidants) available from drinking matcha is up to 137 times greater than the amount of EGCG available from other green teas. Green tea has powerful cancer fighting antioxidants, ingredients which improve memory, cognition, cardiovascular health and brain function. These issues affect life expectancy and overall longevity. Yes! Matcha is very nutritious and holds an impressive ORAC score of over 1380. This high ORAC score demonstrates matcha's superior level of antioxidants, higher than blueberries and acai berries. ORAC is a measure of antioxidant value. The USDA recommends 3,000- 5,000 ORAC units per day. Matcha is a finely ground and powdered green tea. The tea used to create matcha is grown in the shaded misty mountains of Japan, this region receives very little direct sunlight. The proper growing and harvesting of matcha is what gives it its vivid green color and incredible health benefits. Incidentally, matcha is commonly known for its use in the traditional Tea Ceremony. The Japanese Tea Ceremony, known as Chanoyu, is a highly ritualized practice of drinking matcha tea. The Zen monks were the first to introduce matcha to Japan, and their influence is seen throughout the ceremony. Most notably, the emphasis of a calm mind, serene settings and awareness of nature. How is matcha grown and harvested? Matcha is made from tea leaves, which are shade-grown. A few weeks before harvesting, tea bushes are covered to further prevent direct sunlight. The lack of light slows down growth and turns the leaves an even darker shade of green (chlorophyll). This step is said to promote the production of amino acids. Once harvested the leaves remain shaded or are moved indoors and laid out flat to dry. The dried leaves will begin to crumble and become known as tencha.Tencha is stone ground to the fine, bright green, talc-like powder known as matcha. Matcha of the highest quality will be a VERY bright green. If the color is slightly brown, yellow or beige it is of poor quality and has oxidized – hence, losing all of its benefits. Where can I find and buy matcha? You will be pleased to find many matcha vendors on the internet. You can usually find it at whole food stores or Japanese markets. NOTE; If it is in a tea bag it is NOT matcha. 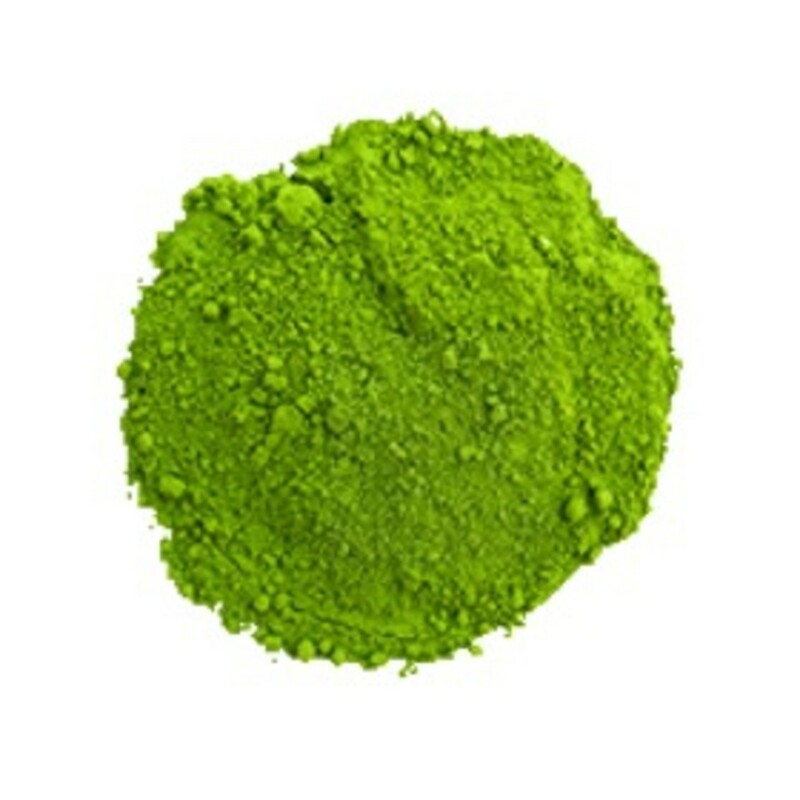 Matcha is a bright and vivid green powder. It is usually sold in small canisters. According to the US National Library of Medicine National Institutes of Health, Epigallocatechin Gallate (EGCG) is the most effective cancer chemopreventive polyphenol in green tea.Tannins, a catechin, are a naturally occurring plant polyphenol found in tea leaves. And anthocyanins are a type of flavonoid, which are a plant polyphenol. EGCG, a polyphenol that prevents cancer. Polyphenol, an antioxidant. Nutritional consumption of polyphenols have shown the ability to prevent degenerative diseases, particularly cardiovascular diseases and cancers. This includes neurological diseases and diabetes. Anthocyanins, an antioxidant with pigment. 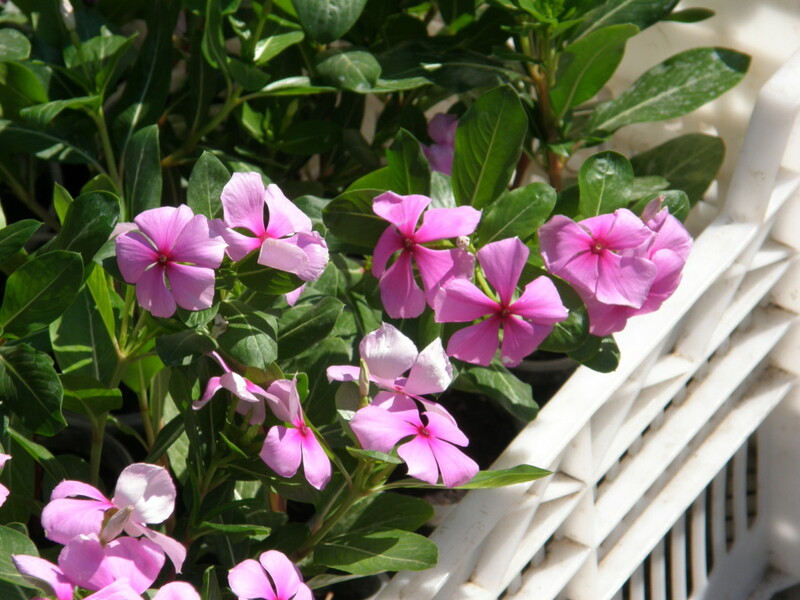 These are also known to be anti-inflammatory and anti-viral. 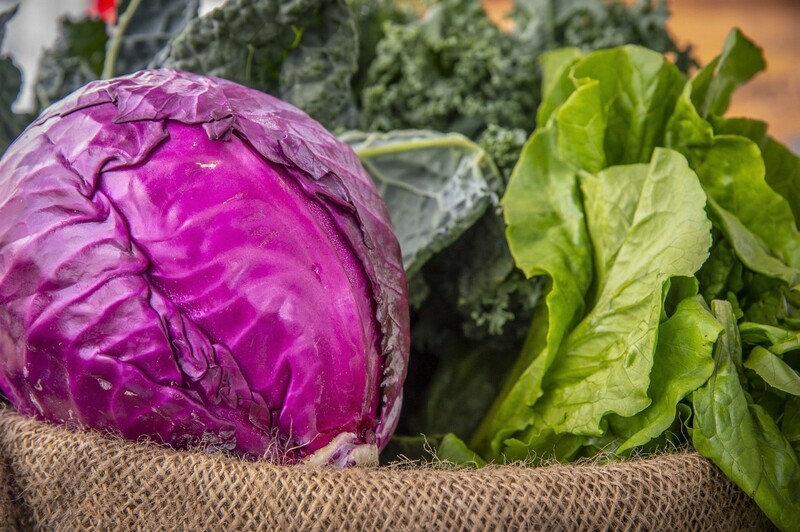 Anthocyanins are especially helpful in the reduction of cardiovascular health problems, including hypertension and improvement of cholesterol levels. Flavonoids, a plant metabolite. Dietary flavonoids functions as an antioxidant and free-radical scavenger. Flavonoids aid in cancer prevention, improves cardiovascular health and improves our immunity defenses. Studies show matcha stops breast tumor growth. A Renowned Detoxifying Agent: Chlorophyll, the pigment which gives leaves their green color, helps to remove heavy metals and chemical toxins from the body. Matcha tea is a chlorophyll rich food. 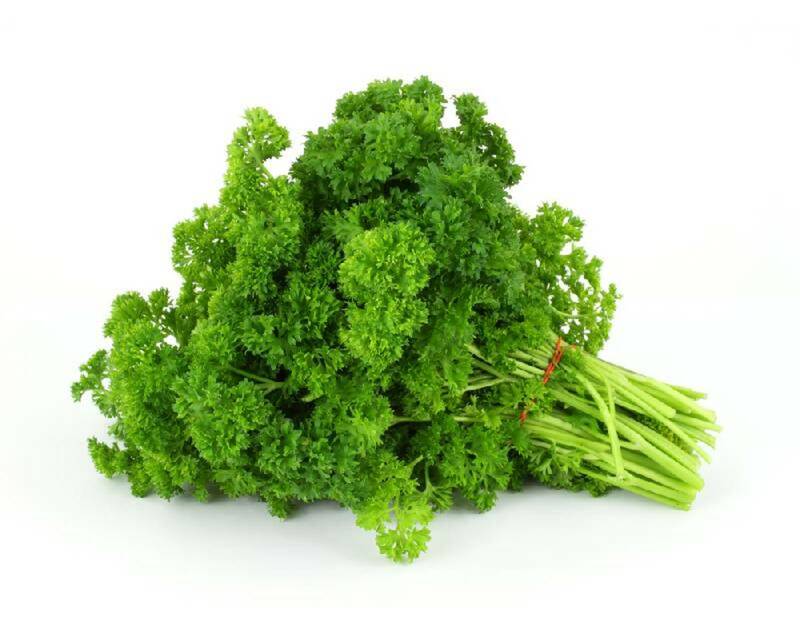 Its vivid green color is due to the growth and harvesting process, which supports the natural infusion of chlorophyll. EGCG (epigallocatechin gallate): is the catechin with the most potent cancer-fighting properties. 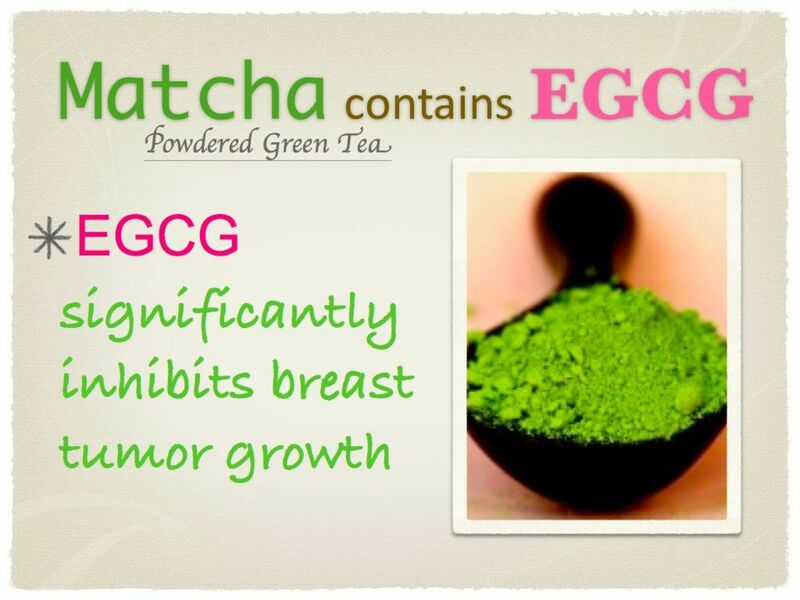 60% of the catechin content in matcha is EGCG. In a 2008 study conducted by researchers at the University of Mississippi, researchers found consuming EGCG significantly inhibited breast tumor growth in female mice. Researchers believe these findings can help lead to new therapies for the prevention and treatment of breast cancer in women. How? EGCG promotes an increase in insulin sensitivity and induces natural glucose absorption. Matcha reduces fat: It has been reported the catechins in matcha are absorbed into the blood stream and promote fat metabolism in the liver. Matcha reduces cholesterol and triglycerides: several studies have found a reduction of cholesterol levels and triglycerides with regular consumption of matcha. Glucose: Matcha promotes a natural sensitivity to insulin and glucose levels. "Matcha treatment significantly lowered the glucose, triglyceride, and total cholesterol levels in the serum and liver, renal AGE levels, and the serum thiobarbituric acid-reactive substances levels." Yamabe, Noriko, et al. 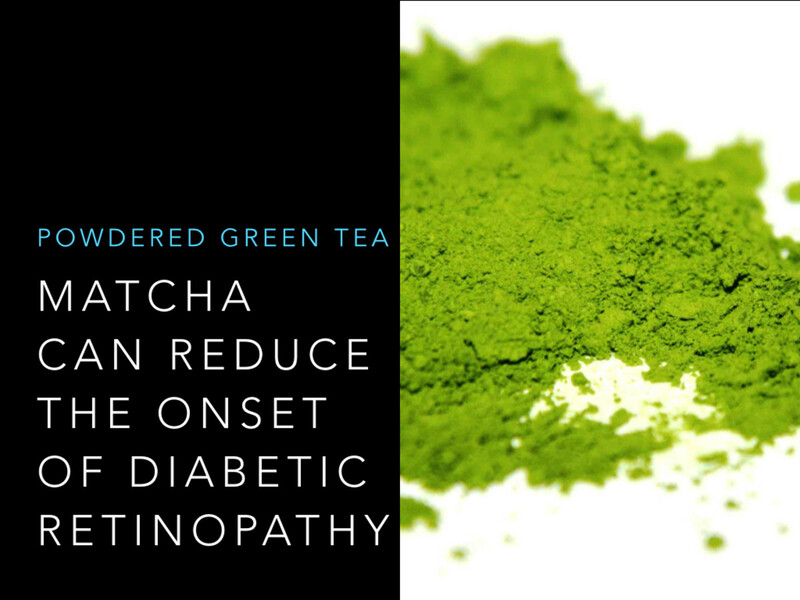 "Matcha, a powdered green tea, ameliorates the progression of renal and hepatic damage in type 2 diabetic OLETF rats. "Journal of medicinal food 12.4 (2009): 714-721. Studies have shown matcha can greatly improve cardiac muscle health and lower the risk of cardiovascular diseases. According to the University of Maryland Medical Centre, population based clinical studies indicate that the antioxidant properties of green tea may help prevent artherosclerosis, particularly coronary artery diseases by 11 percent with consumption of three cups of green tea per day. H1N1, Influenza and the Common Cold: Studies have shown that the catechins in matcha can avert viral infections, this includes H1N1, influenza and the common cold. HIV: Even more amazing, the EGCG in matcha inhibits HIV infection and replication of the virus in those already infected. Staph Infection: Staphylococcus aureus infections are also inhibited due to the EGCG in matcha. Tran, Jennifer. "Green Tea: A Potential Alternative Anti-Infectious Agent Catechins and Viral Infections." Advances in Anthropology 3.04 (2013): 198. Think of dopamine as an effective messenger. Dopamine is responsible for transmitting signals in multiple regions of the brain. This communication is needed to produce smooth and intentional movement. The loss of dopamine produces abnormal signals within the brain and therefore causes impaired movement. Clinical studies are being continued in this area, but the various natural ingredients in matcha have already been shown to enhance current medications in the treatment of Alzheimer's and Parkinson's. Matcha also seems to reduce nerve degeneration and improve dopamine levels. One particular study showed the regular consumption of matcha reduced the incidence of Parkinson's by 10 fold. Tea, the Camellia sinensis, is the only plant that makes the amino acid Theanine. Theanine is also known as Teanin or L-Theanine. Theanine stimulates alpha brain waves, which are associated with a relaxed, but alert mental state. It helps relax the mind while also allowing one to focus on mental tasks. Which incidentally brings up another find. Monks drank matcha prior to long periods of fasting, prayer and meditation (1). Controlled experiments have shown Theanine has a positive effect on the mind and improves memory by increasing dopamine levels. Also, the alpha brain waves increase 40 minutes after consuming Theanine, making this a great study drink for scholars and students alike. 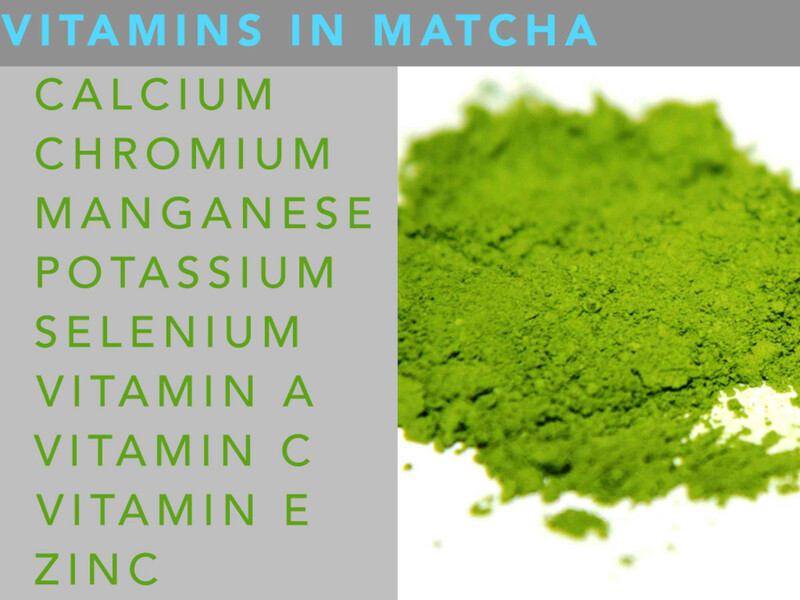 Matcha naturally contains 5 times the L-Theanine than other teas. This amazing amino acid can naturally improve your mental alertness while also keeping you naturally relaxed. Plus, it may also improve your memory. L-Theanine: may help to reduce mental stress reactions. Ross, Stephanie Maxine. "L-Theanine (Suntheanin): Effects of L-Theanine, an Amino Acid Derived From Camellia sinensis (Green Tea), on Stress Response Parameters." Holistic nursing practice 28.1 (2014): 65-68. A recent study found the consumption of green tea protected the retina and reduced the opportunity for the development of diabetic retinopathy. Silva, Kamila C., et al. "Green tea is neuroprotective in diabetic retinopathy. "Investigative ophthalmology & visual science 54.2 (2013): 1325-1336. "Traditional Chinese medicine remains the best choice of herbal molecules mining for ocular remedies." Chu, Kai-On, and Chi-Pui Pang. "Herbal molecules in eye diseases." Taiwan Journal of Ophthalmology (2014). Matcha is antibacterial: The regular consumption of matcha stops the opportunity for periodontal diseases by killing germs and reducing bad breath. In addition, the vitamins in matcha include Vitamins A, C and E, all of which are important in producing healthy cell turnover, the promotion of skin glow and the enhancement of skin brightening capabilities, all of which improve skin tone and radience. Great article with loads of important information, thanks! Can you please tell me which is best for a matcha latte: unsweetened almond milk or unsweetened soy milk? I drink soy but want to only use the best non dairy pairing for my matcha latte, thanks in advance!! alibaba442: Thank you for your concern. I listed myself as the 'source' of the graphic that I created. In the text I specify this information was gathered from 'studies'. Point well taken though. Sadly, many have not credited my research when copying my hub, verbatim, onto their various websites. you did not quote the study, but instead put yourself as the reference. I know it takes a long time to do the research, but I am sure many of your readers appreciate and read your articles in large part because of their factual integrity. A lot of information here, I love green tea but never try the green tea powder. I have to find where I could buy matcha here in Sydney. grosiramazonplus, yes, matcha can reduce cholesterol levels. I have been pleased to find multiple clinical studies that have supported this finding. Plus, matcha (and green tea) are proven to greatly improve cardiovascular health by strengthening artery walls and muscles. Thank you very much for reading and for your question. can matcha lower my cholesterol level? JRScarbrough, this is wonderful news and a great testimony, thank you for sharing with us. Marcy Goodfleisch, my local market does not carry it anymore and I ordered it straight from Maeden.com. I do hope you eventually give it a try. Glad to see you stopped by. I need to look harder for this - haven't yet found it (but then again, I sometimes forget to look). Glad I saw this today - good reminder! Yes I did, I have to say that I felt better all day. I seemed to get a healthy appetite after which proves to me that it does affect the metabolism positively. I think it could be used to help anyone in any situation. I'm on the slim side an so it affected my body to say I needed to eat. I also felt happier and not so flat. TY. JRScarbrough, did you give it a try? I hope you have and are enjoying the benefits. Thank you for reading and commenting. EGamboa, I've never done an actual comparison of the two but they are both beneficial in their own right. I know masala chai is made with black tea and it has many wonderful health benefits. Matcha (powdered green tea) has been shown to deter cancer though. I do drink green tea every day, never heard of Matcha, but now I'll look for it. Do you know why green tea is better that black tea? I think I'll try it. I need the energy! Thanks! Rusticliving, hi Lisa! OOPS! :) Thank you so much for coming by to read and comment. I greatly appreciate your shares too. This was one of my first hubs way back when. Gosh, how time passes us by! Stay happy and healthy - cheers! Mel Carriere, hmmmmm, what an interesting reaction. Usually the theanine in matcha creates an alert but focused calmness. I guess we don't all react the same. Thank you for sharing how it affects you and for reading. PaulSaint, I hope you have had the opportunity to try it and have reaped its amazing benefits. habib, great to hear - thank YOU sialkot. Yes, we now regularly add a spoonful of Matcha to our smoothies. 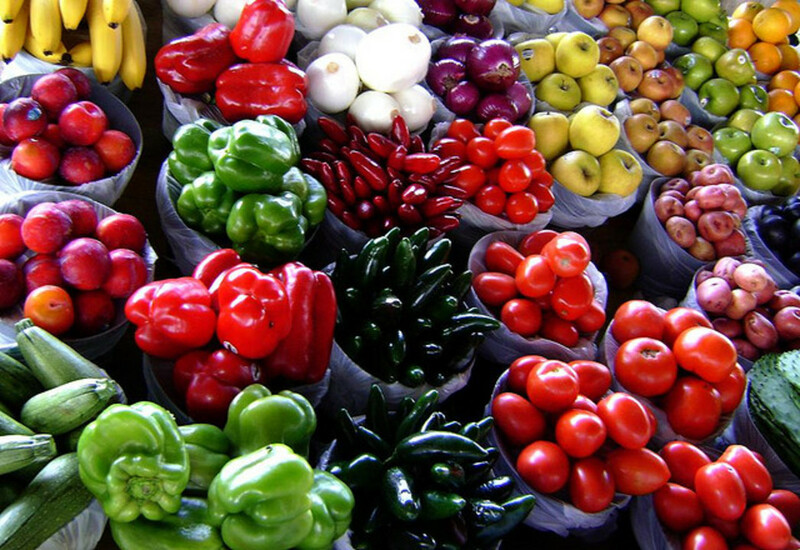 We love the color, flavor and health benefits. Thanks again! I would definitely like to try this Matcha powered green tea. It has become a very popular drink due to its immensely powerful health benefits such as anti aging, weight loss, heart disease and cancer. For some reason, theanine always puts me to sleep. If it is supposed to stimulate dopamine why do you think this is the case. Great hub by the way! I can't believe I haven't commented on this hub! I KNOW I have shared it..well... 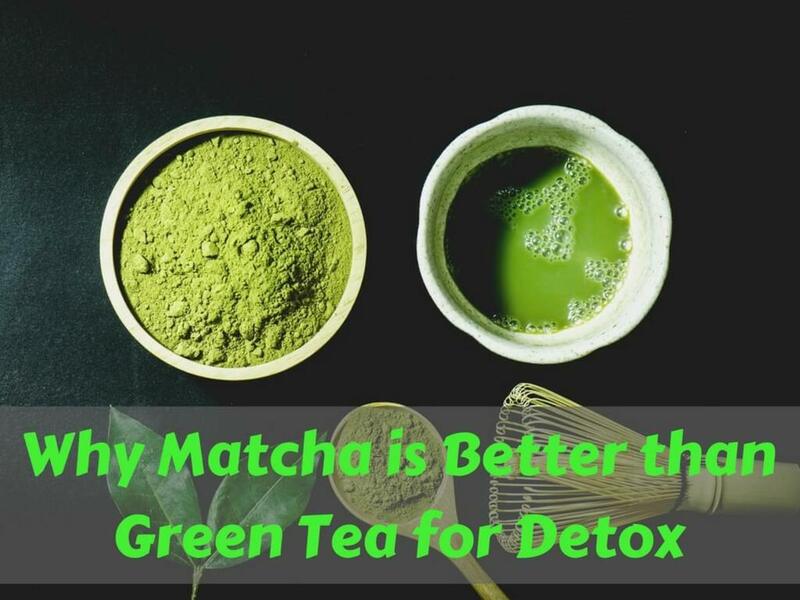 I am so happy I came across it again since I have started to eliminate the coffee out of my life and bring in more healthier drinks such as the Matcha Tea. I am so grateful for the information you have gathered together regarding Matcha. Thanks for sharing your knowledge with us Marisa! ♥♥ Up and Shared.... again! Hi vespawoolf, wonderful news! I'm pleased to hear you are enjoying it. Have a wonderful and healthy summer. lemonkerdz5, you hit the nail on the head. Matcha and other forms of green tea have been noted to extending longevity. Studies have shown frequent green tea drinkers in Japan are less likely to develop cancer and cardiovascular issues. Also, you asked if matcha can be used in desserts and it can. Matcha is used in creating a variety of candies, dessert and ice-cream. I do hope you have given it a try. vespawolf, what a goldmine that gift was! Aren't the health benefits amazing? I'm wondering if you gave it a try. Thank you for reading and commenting, my apologies for my late response, somehow I missed the notifications on this hub. Peace. Stove and Home, I prefer supplementing our diet with natural food sources and matcha has always impressed me. I do hope you have given it a try. Thank you for reading. sarahshuihan, you are quite welcome. Thank you for commenting. vertbualit, thank you so very much for your sweet comment. Excellent hub about Matcha Powder Green Tea. Thanks for posting this topic!! Thank you for writing this! I've always wondered about matcha tea, and might have to give this a try! I think I better get some of this. Americans are so low in certain vitamins and minerals. This looks like it would be of help! I had no idea that matcha was such a nutritional goldmine. We have two bagfuls that a Japanese friend gave us. I had just left it in the kitchen pantry and didn't think much more about it. We'll do as you suggested and add it to our morning smoothies. Thanks! Very interesting article missolive, i have seen this around in the asian shops in Lima but it never really drew my attention. It looks like it could be the key to why the japanese race seem so much healthier than many other cultures. Do you know if this could be used in desserts and whether it would still maintain its health properties? lara 7, great question, my understanding is the matcha being imported from Japan is being tested for radiation. If it has radiation it cannot be imported. Based on my research, it appears this concern has been cleared since the tsunami crisis. DDE, I'm glad to have introduced this very healthy product to you. Matcha is a great way to add green tea to your diet. Thank you for reading and commenting. Is radioactivity in Japan a concern for food including tea? CyberShelley, glad you noticed the update. I appreciate you great comment. I have great faith in matcha. Fiddleman, I do hope you enjoy it. Very interesting read and until now I have never heard of this tea. I will have to get me some and give it a try. Great that you updated - superb information, will change to Matcha as the benefits are phenomenol. Up, interesting and useful. DDE, very glad to share the health benefits of matcha with you. It really is a wonderful tea. Thanks for stopping by to read and comment. Author's Update: This article has been revised and updated with new research information, addition of health benefits, updated matcha ingredients, added photographs and videos. 9/8/2012. AudreyHowitt, thank you! Glad to see you. Love this article. You have done a great job researching and writing it! Ryan, thank you for that info. I'll see if I can find the research study to back up your interesting claim. So much for having matcha lattes if milk depletes the benefits. I'm looking forward to seeing what I can find out. It's worth noting that at least one study (I don't have a reference but you can find the study in JSTOR if you have access) has confirmed that the casein in milk and milk products greatly inhibits the absorption of EGCG, thus vitiating many of the healthy benefits of this expensive tea. If you're consuming the product for your heath, it's best to use no milk products, or else use soy, rice, or almond milk as a substitute (no casein in these milk substitutes!). Jesse, glad to hear you are enjoying matcha and are experiencing wonderful results. I'll put about 1/2 a tsp in my bottle water every now and then. Works great. Thank you for sharing your story with us. I currently am using match tea for fat loss and increased metabolism. This stuff is amazing. I have 1 tea spoon with cold water straight after a workout. I don't like the taste but do it for the benefits. I feel great after consuming. I definitely recommend it. I bought 100grams for $25 and 100grams goes a very long way. cclitgirl, Cyndi, your comment led me to do some research and I had a hard time finding anything on matcha and pregnancy. I did find one article that states matcha and/or green tea is not recommended during conception or the first trimester. The site did not offer any sources though. I skimmed through the journals and didn't have much luck. The caffeine may be a concern though. I suggest consulting with your doctor and using your best judgement. Aside from that, matcha has many wonderful health benefits. Dreamhowl, I am glad to know I have introduced this product to you. I do hope you enjoy it. I absolutely love it. Makes me feel great and it has been a wonderful substitute to my morning coffee. Hezekiah, you are lucky to enjoy this tea in its homeland. Glad to know you learned a bit more about this wonderful tea. I live in Japan and my wife makes Green tea Maccha or Ryokucha everyday, or even Mugicha -Wheat Tea (better for the summer). It didn't realy know about the health benefits though. Thanks. I had no idea about this! I might have to get my hands on some in the future. I love green tea, and I love the health benefits. Thanks for the info! I came back to say: I need to get me some matcha!! One question, though. What about if you're pregnant? Is it still safe to drink? Green tea - like two cups a day - is supposedly the max for pregnant women. Do you know what it would be for this? I can't wait to try it! beingwell, wonderful! Matcha's benefits are great either iced or hot. It is nice to have an option - isn't it? Thank you for taking the time to read and comment - I appreciate it. I love matcha tea. I prefer iced tea over the hot ones. Nice hub. Thanks for the excellent info about matcha. Squeesh, I'm very glad to share this info with you. My daughter and I are big fans of matcha. Thank you for stopping by to read and comment. Amazing Article, I thought I was the only one who drank this type of green tea! :) Always love to read about healthy topics, Thanks for sharing! Glad to share the benefits - it's great stuff. Matcha is very popular here. I haven't tried it yet, but have heard so much about the health benefits - and this hub is a very comprehensive article. Thanks for sharing! Neil, if you love green tea I believe you'll enjoy the powerful benefits and flavor of matcha. I do hope you are able to locate some in your area. Thank you for reading. Thank you Sebastian, I appreciate you sharing your experience with matcha. Your grandmother sounds like she was a lovely lady - smart too. I am a 45 years male japanese living and working in Shanghai. I am glad to see more and more europeans discovering the benefits of matcha. I am a big fan of matcha since I was little and have definitely benefits greatly fdrom it. I was often told how much younger i look for my age and I remember my grandmother telling me how matcha can keep us from premature ageing, she was almost wrinkle free at the age of 85 and she swear by her daily matcha ritual everyday without fail. She would often put some left over tea under and around the eye or even pat them all over the face and maybe it woirk, she was free of wrinkles and freckles. My mother on the other hand hates matcha and she develop wrinkles and freckles at 40s. I think it works and hope you all benefits from matcha BUT PLEASE TRY TO DRINK ORGANIC MATCHA, it might be more expensive but it worth the extra. Whenever i can i would buy from www.mercola.com or http://www.yuuki-cha.com, both supply certified organio matcha. Beside green tea, our families drank a lot of white tea too but its hard to buy organic white tea especially those available from China, they claim to be organic but I dont trust them as the Chinese have constant food posoning and exceeding pesticide limits in their produce especially tea.Having lived in China for 10 years, i have never buy chinese made matcha casue i dont think they are reliable. Nana, then yes, our measuring teaspoon is definitely larger than the spoon you have described. Thank you for sharing. No, it' s a tiny spoon, smaller then a baby spoon. Hi Nana, I'm not sure if your matcha teaspoon would be equivalent to our measuring spoons. I'm curious. I have been using honey in mine, taste much better. I have also been using the small tea spoon that came in the tea box, I'm thinking that everyone else is using a regular teaspoon which is bigger? Great hub! It something simple and easy to do, but it seems to have a lot of benefits! I will try putting it into my water bottle every day and see what happens! Missolive, this is really great information. I have to develop a taste for tea. I don't mind it at all but I love coffee. Hard to break away. I'm so glad you shared a way to BUY this kind of green tea since the local supermarket is unlikely to have it. Voted up and useful...as all of your hubs are! Ok... I need to try this for sure. It definitely has some good benefits, and I have never been a fan of green tea... so maybe with the recipes, I will be able to enjoy the benefits of green tea without actually drinking it! Marie-Renee, I'm glad you found both of my matcha hubs. The benefits are incredible and I do hope you give it a try. Thank you for reading and taking the time to comment. ishwaryaa22, That is a wonderful testimony for matcha. Isn't it great? I always feel better when I have matcha and I'm glad you have felt it as well. I want to thank you for reading and commenting. I also want to thank you for sharing and voting. It is greatly appreciated. Well-written hub on matcha. Actually I have not heard of matcha before till now thanks to you. I knew only green tea. I decided to give matcha a try after reading many health benefits of matcha listed by you! I see why monks introduced matcha to Japan and then it slowly spread across the world! It calms the mind! Keep up the wonderful work of introduction to matcha! Well-done! Thanks for SHARING! Useful. Voted up and socially shared. Really haven't tried this but it sure looks interesting. Gotta say though that it's unbelievable they have lots of recipes with matcha...sorry read 100 Match recipes first and came here. Voted up. 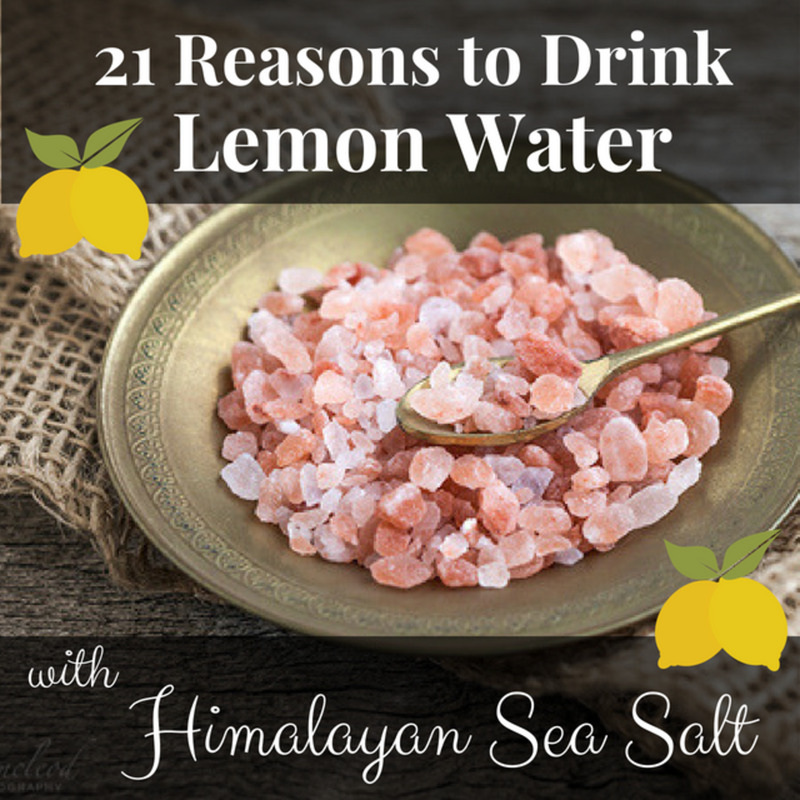 katrinasui - I'm glad you came by to read and learn of these wonderful benefits. Thank you for your comment. I am a big fan of green tea but i didn't know about Matcha green tea powder before reading this hub. Marisa,this is an excellent hub on Matcha green tea. Very well researched and excellently written and very well presented. Other green teas do not match up to the health benefits of matcha. I am including a link to this hub in my hub on health benefits of tea. It will be published today. Voted up, awesome and useful. stessily - I have yet to try homemade matcha ice cream, but I did see a quickie recipe where matcha was blended with vanilla ice cream and it seems like a pretty good idea. Maybe frozen vanilla yogurt would be good too! Thank you for taking the time to read and comment. I appreciate it. I'm happy I read your Hub because I didn't know the Matcha found in tea bags doesn't have many benefits. Voted up, useful, and shared. missolive, Green tea ice cream is high on my Must-Try List of Foods. So far I have not located it locally, but I'll persevere. As a tea and smoothie lover, I appreciate matcha. And, as you pointed out in your hub on 100 Matcha recipes, matcha is versatile and satisfying in many culinary reincarnations and guises. Thank you for highlighting this unique ingredient. Rochelle Frank - I'm thrilled you found it! Have fun with the recipes. vespawoolf - I have yet to try the matcha ice cream. I hope to make it someday. You are very lucky to have such a generous friend. Now you can try other recipes as well. Thank you for reading and commenting. A Japanese friend gave me a large package of matcha. I had used it to make green tea ice cream, but other than that hadn't touched it. I had no idea it provides so many health benefits. Now I'll be sure to drink it! I've been looking for this-- and I also printed out your recipes. Thanks. Anything that green has got to be good for you. The plants do rather well on it so why not us humans. Hope you hit the 1000. It is sooooo good for you! You write many wonderful recipes. 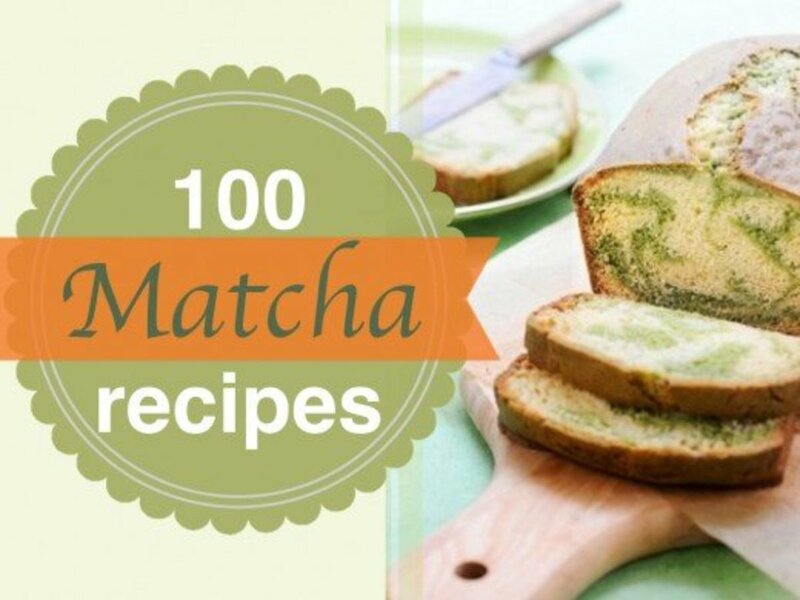 You might be interested in seeing the sister hub that goes with this one - 100 Matcha Recipes. Thank you for reading and commenting - I appreciate it! I've never heard of this, but I think I'll get some!!! Voted up and very useful! Thanks, Missolive! Wow MO ~ I'm glad I took the time to read this. The research you put in to this is awesome. My lil sister and her entire family drink tea. She is very much into what is healthy for her four boys. I am definitely sending her this link. And also I believe I am going to add a new board to Pinterest too called HEALTHY OPTIONS. Thank you so much! I have actually not ever heard of matcha before. It sounds great. I think I'm going to have to try it. Now checking out your smoothie recipe. I love smoothies! 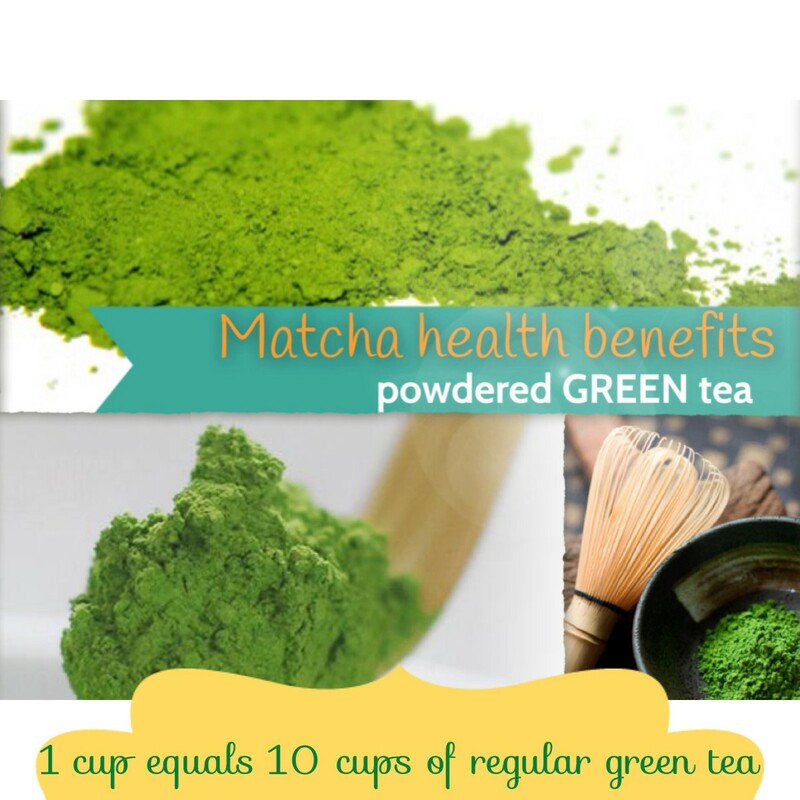 Hi Mekenzie - The health benefits of matcha are surely impressive. I am very glad that you have found this hub. If taste is an issue you might want to include it in your smoothies - that's what I do. I did include a link to matcha recipes in the hub. I hope you find a combination that suits your taste. sholland10 - It is great for helping the mind remain calm while also focusing. I hope you begin to drink matcha more than once a year. Thank you for reading, commenting, voting and sharing. poohgramma - I really wish I could find more information for you, but a quick search right now didn't turn anything up. I will continue my research and see what I might find. I do know this, the packaging for the matcha I drink does not have anything written in regard to interactions. I'll contact you with any findings. I do thank you for coming by. Miss Olive, I am glad to have found this hub. I am really into whole foods and anything that contributes to optimum health. I have tried a few green drinks that I could not handle .. Yuck, but I keep searching because I understand the huge health benefits of greens. This hub is full of great information and reasons to drink Matcha tea. Thanks you for doing the research and sharing it! Very interesting and informative article. I was wondering if there are any warnings about interaction with pharmaceutical medications listed on the box or canister of this tea. 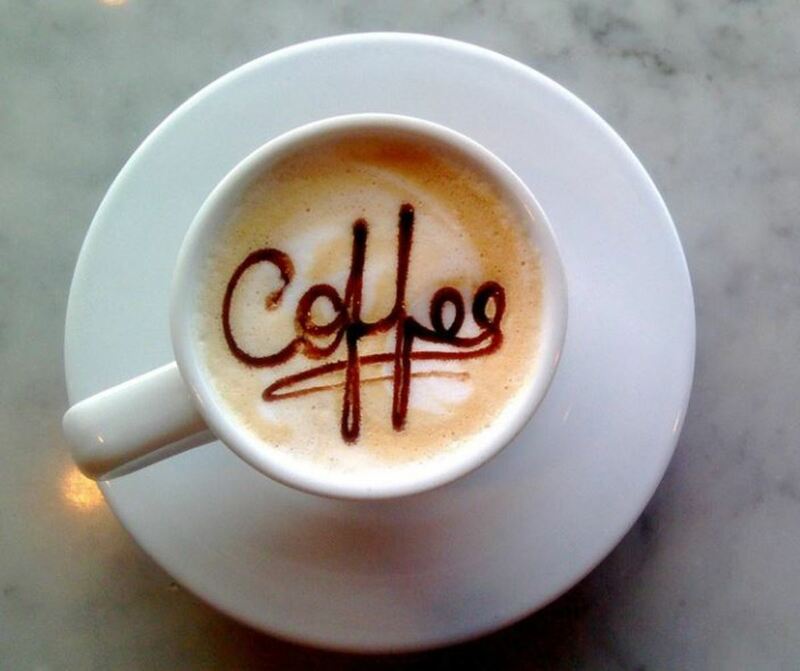 I am interested but have to be careful with what I consume. MissOlive, I drink Matcha tea when I visit my brother in NYC each year. He is a big believer. I love it. Also, I take L-Theanine for anxiety and to help the "wheel stop spinning" when I go to bed. I am a believer. I love tea and need to get some Matcha! Wonderful information! Simplicityme - I'm glad to hear you are a matcha drinker. I love the stuff and after doing the research for this hub how could I not be more convinced about its benefits? I felt it was important to support the claims with the related clinical studies. I'm glad you have acknowledged their inclusion. I hope you get a chance to see my hub on 100 matcha recipes. I'd also like to suggest you check in on hubber, SanneL. She writes interesting tea hubs. Wow! this is a great Hub. I've been drinking Matcha for about four months now and I have been looking for the right information about this tea. I really like the way you have supported your writing. You provided precise scientific researches. Thanks very much for a great article, and thanks for the links. I had very heard of matcha before I saw your hubs. I thought at first it was the same as green mate tea, but I see that’s not the case. I have never seen it in the UK, but maybe that’s because I haven’t been looking. I have massive sensitivity to caffeine, so I’d only probably only be able to have a little of it. But you’ve inspired me to have a look next time I’m at my health food store! Thanks for the hub. cclitgirl - healthy foods are great! I'm a big fan of green tea, but matcha is simply a much better form to have it in. I am taking green tea as someone suggested for weight loss.I did not know about Matcha tea it is better than green tea. I will try it.So your hub is full of knowledge for me.